They recorded one song for their parents and grandparents back when Paige, the band’s vocalist, was only 13. But that was just for fun; the idea of forming a band and taking music seriously never entered their minds. Not only was there a huge age gap that made working together difficult (while Paige was in middle school and high school, Chase was already pursuing his career), but the pair were geographically isolated from one another. Chase spent the bulk of his twenties living in Hollywood and Los Feliz, while Paige remained in Westlake Village, where they both live today. Over the years, Paige would occasionally lend her voice to Chase’s projects, and their chemistry as a team slowly developed. It wasn’t until the beginning of 2014 that the siblings worked on their first official song together, and even then, they didn’t realize what they were getting into. But something did come of it. Kendall’s and Kylie’s fans fell in love with the song, as did the Jenner camp. They contacted PacSun and requested more music from the Duddys, who obliged by creating their first hit, “America.” Their social media accounts were flooded with follower requests, and pirated versions of the song (which was only a demo) were reposted on YouTube, garnering hundreds of thousands of plays. 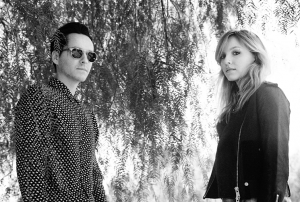 Inspired by the swift success of “America,” a hazy pop ballad about love and freedom, they recorded a longer, remixed version, which they released in February of 2015, marking their official debut as XYLØ. They got a manager, who found them through the PacSun campaign video, and Paige started taking voice lessons at Los Angeles College of Music. 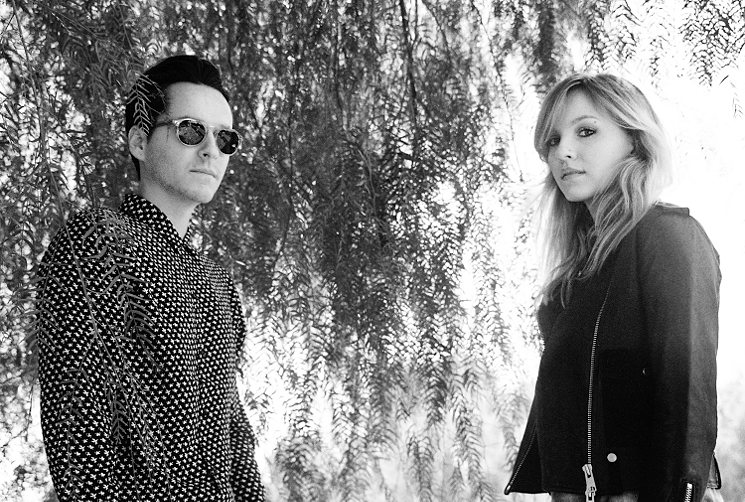 Since then, XYLØ has released two more songs — “Afterlife” and “L.A. Love Song” — both of which have been streamed over one hundred thousand times on Spotify. Their dark, eerie blend of alternative and pop, with traces of hip-hop and electronica, seems to appeal to a broad audience. Paige’s voice has been compared to Lana Del Rey’s and their lyrics have been described as universal. For the last few months, the siblings have been practicing for their first live headlining show, which will take place later this month at The Echo. Since Paige has never performed live before (“It’s a first for me”), XYLØ has done two secret shows under a fake name, NYLO, at a dinky strip-mall bar in Tarzana and was the opening act for a friend’s show at The Echo earlier this month.